In present day scenario, due to our sedentary lifestyle, acidity and other such digestive issues have become quite commonplace. Henceforth, people often do not offer the much needed attention to cure acidity, but numerous severe health problems like gastric ulcer, and as such may occur if proper attention is not paid. During digestion, the gastric glands of our stomach produces hydrochloric acid to break down the food molecules, but due to certain internal disorder, sometimes the acid secreation increases, resulting in burning sensation. 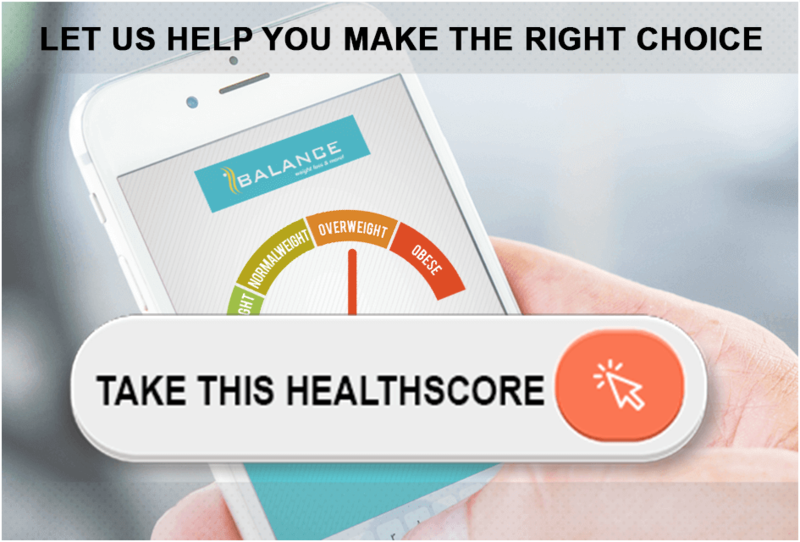 Acidity can be caused due to several factors like erratic eating habits, undisciplined timings of the meal,fad diets, stress, smoking and alcohol consumption, lack of physical activity. It can also be triggered due to eating stale foods also oily and spicy foods. Certain medications like non steroidal anti-inflammatory drugs (NSAID's)also predisposes inpiduals to gastric acidity. Common symptoms include burning sensation after eating a meal. Sour belching is also commonly seen. Sometimes,constipation and indigestion is also seen in people having acidity. People usually rely on the over the counter available antacids, but a long term use of these antacids can disturb the pH of the digestive tract. So here are 10 super foods to help you tackle acidity at home using these simple and available super foods? Buttermilk is regularly consumed as a cooling drink by many people especially after meals. Ever wondered why? Buttermilk contains lactic acid which helps to neutralize the acidity or acid reflux in the stomach. 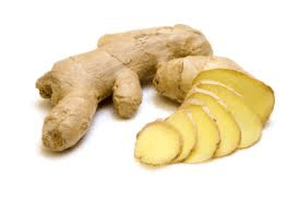 It also cools your stomach and soothes any irritation caused to the gastrointestinal tract. 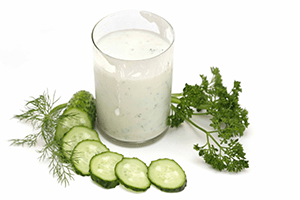 You can include a glass of buttermilk after or during the meals to avoid acidity. 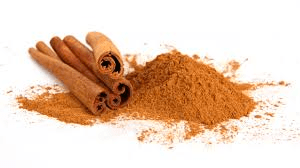 While the cinnamon is best known as a flavorful ingredient, its efficacy extends far beyond the kitchen. what most people don't know is that it also acts as a natural antacid. Cinnamon powder sprinkled on two tablespoons of honey taken before food relieves acidity and digests the heaviest of meals. You also boil and strain the cinnamon powder , to make an aromatic tea. 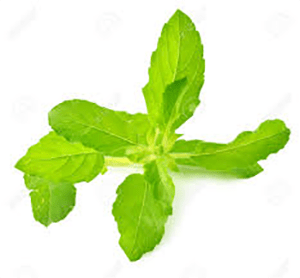 Tulsi also known as holy basil is popular for its medicinal properties and also plays a role in managing acidity. It helps stimulate your stomach to produce more mucous. It also reduces the effect of gastric acids in the digestive tract and hence helps in preventing ulcers. Chewing on five to six tulsi leaves when you suffer from acidity is a great way to beat the discomfort you feel whenever you have an episode of acidity. 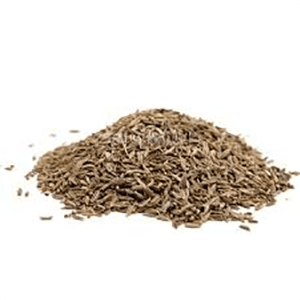 Cumin or jeera is another spice widely used in indian cuisines .It has properties that stimulate the production of saliva which helps in better digestion, improves metabolism and relieves gas and other gastric troubles. You can chew a few seeds of Jeera to relieve acidity or boil it in water and drink the solution when it has cooled down. It can be consumed as a tea anytime during the day. 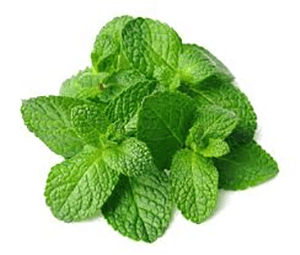 Mint leaves is a culinary ingredient but also has some effective properties which help you in lowering the acid content of the stomach and aids in improved digestion. It also has a cooling effect which helps to reduce the pain and burning associated with acid reflux. Chew a couple of mint leaves after a heavy meal or add it in that glass of buttermilk to have an added effect. 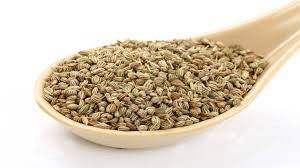 Carom seeds , commonly known as ajwain in India contains high levels of thymol. Thymol helps in the release of gastric juices from the stomach thereby accelerating the process of digestion and preventing the regurgitation of acid. The root is known to improve digestion and aid in better absorption and assimilation of essential nutrients. It also protects your stomach against ulcers by promoting mucus secretion and reducing the effect of the acid on your stomach.it can be consumed raw or added to tea , soups, green tea. 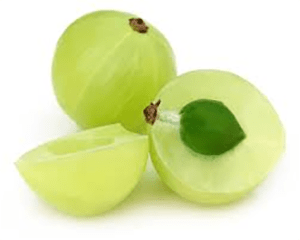 Amla is a power pack of vitamin C. Having high amounts of vitamin C helps in healing the injured stomach lining and Esophagus.Have one teaspoon of Amla powder twice a day to help keep acidity at bay. Ever wondered why elaichi is a staple addition to mouth fresheners after meal? 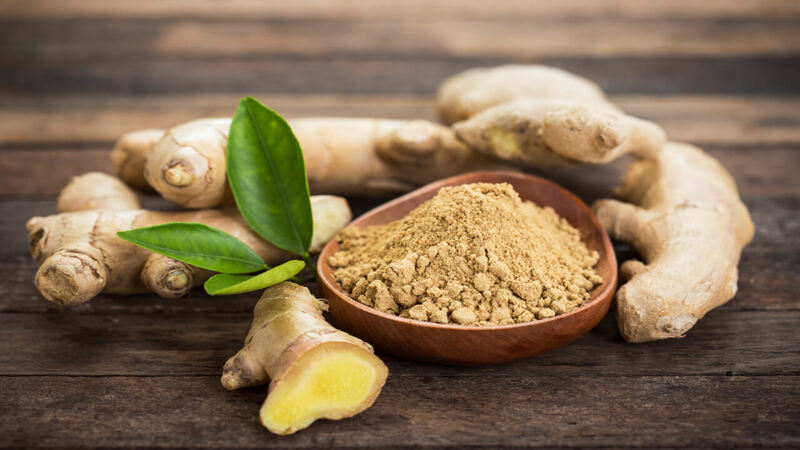 Well, that is because elaichi is carminative in nature and is known to stimulate digestion it brings about reduction in the inflammation of the stomach lining and helps soothe heart burns. 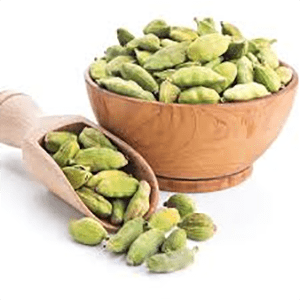 It also soothes the mucous membrane, allowing it to function better and thereby relieving the symptoms of acidity.To relieve acidity crush two pods of cardamom (with or without the skin), boil the powder in water and drink the cooled juice for instant relief. 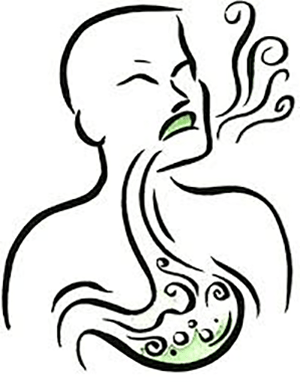 Many people mistakenly believe all acid reflux and indigestion is caused by an overproduction of acid. The latest research shows it's actually the opposite for many people: There is too little acid produced to adequately digest the food eaten. 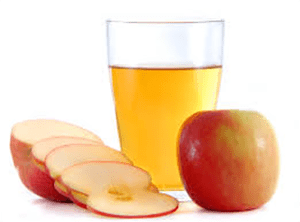 Taking a spoon of apple cider vinegar in a glass of water everyday improves the acid content of the stomach and results in improved digestion.